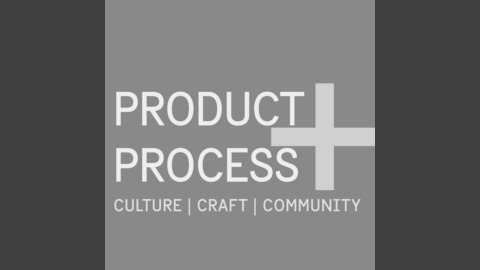 Product & Process is a biweekly podcast hosted by Aaron Bowman, an architect living in Charleston, South Carolina. Each episode features an in-depth conversation with a diverse group of design professionals and community members. 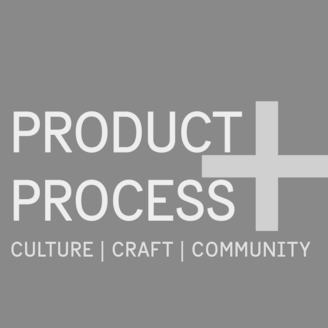 Join us as we explore our roles in our Community and the impact of Design on our lives. Have you ever wondered why some products are so difficult to use? Why is it so hard to find certain information on a website? My default response is generally: "Bad Design." But, what do we actually mean when we say it's "bad?" How do we make it "good?" Today's episode is my conversation with Victor Yocco, a researcher and psychologist who sheds light on the underlying psychological principles of behavior essential to creating and communicating value through Design.